Hello Recent Grads and Young Alumni! Planning your next travel adventure? 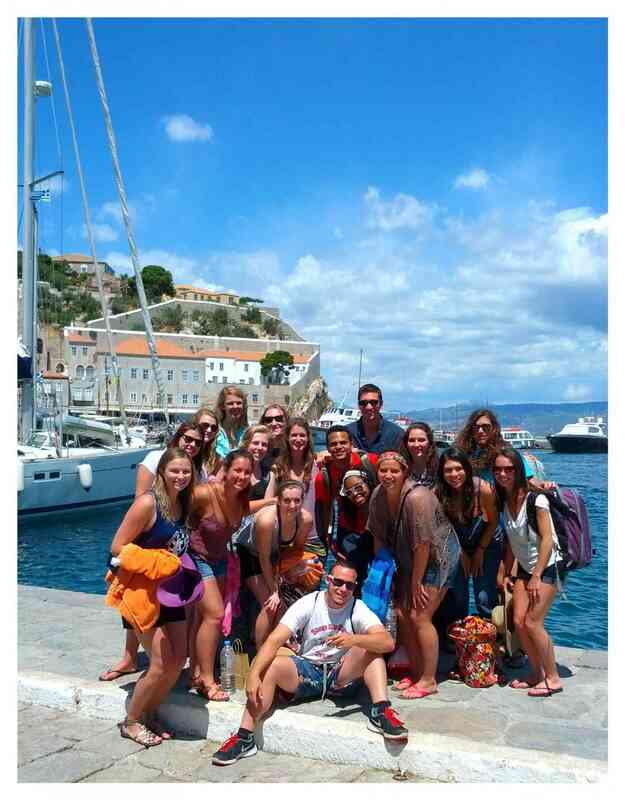 Join your Alumni Association on a trip of a life-time. Whether you join us on a celebratory tour of Europe right after graduation or explore the world on a trip designed for 22 – 35 year olds – you have come to the right place. Visit our web site and plan where to go next!